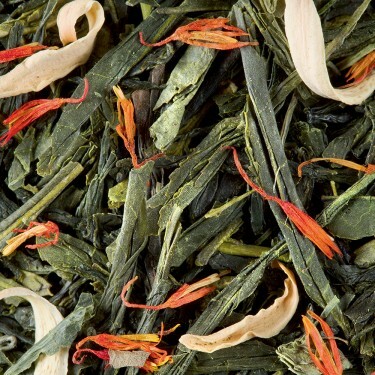 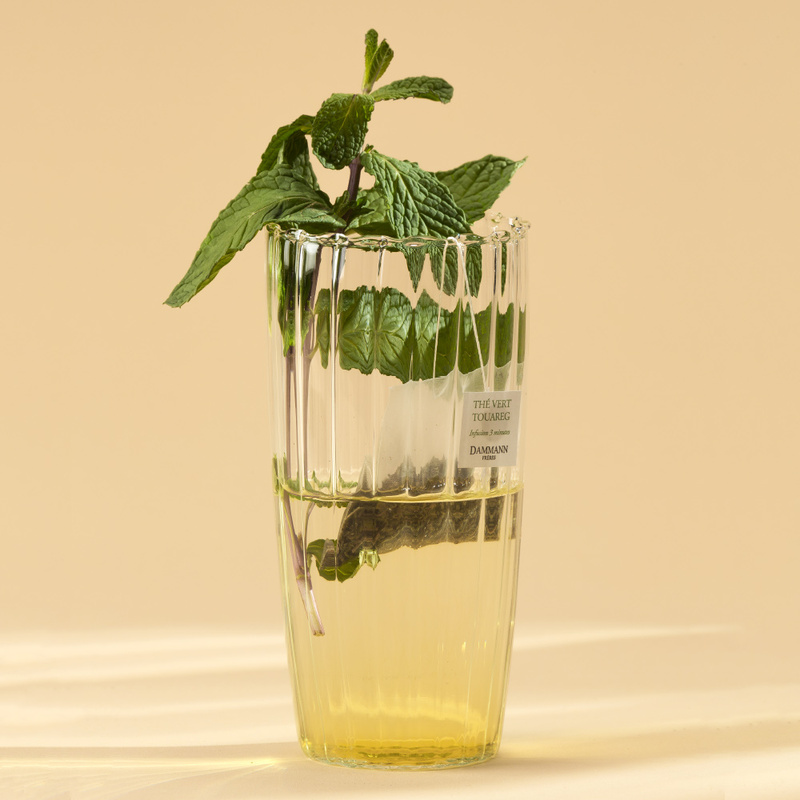 - In keeping with tradition, "Thé vert à la menthe" is a blend combines a green tea with mint leaves. 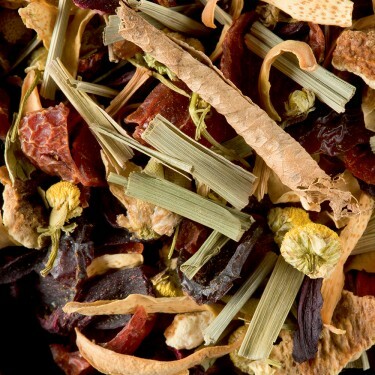 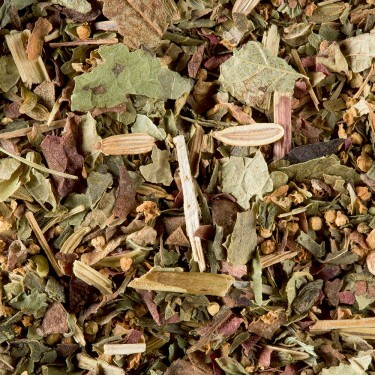 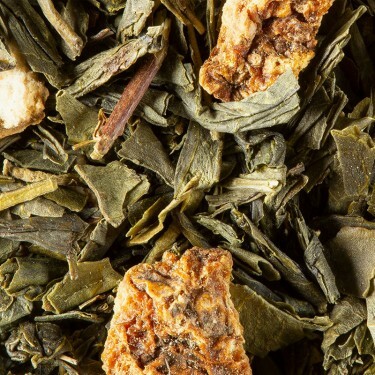 Once infused it creates a refreshing, thirst-quenching and very aromatic tea that is traditionally enjoyed very hot and very sweet. 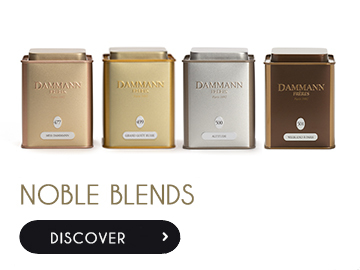 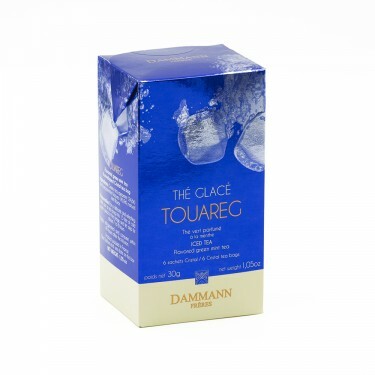 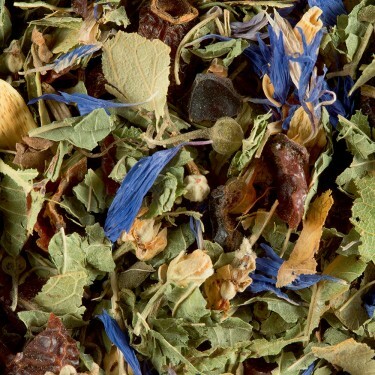 - Dammann Frères created the Touareg tea in homage to the "blue men" of the desert. 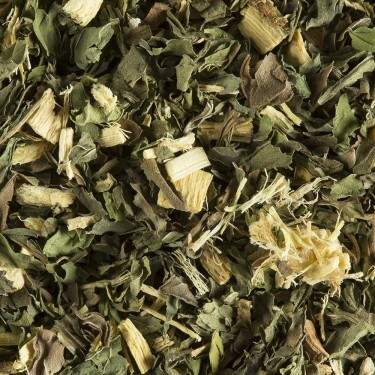 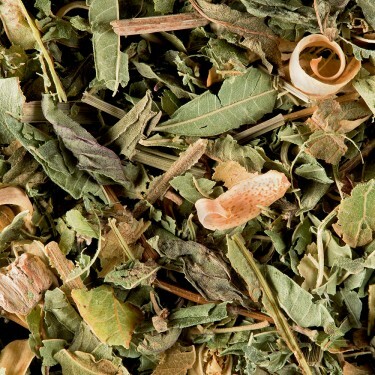 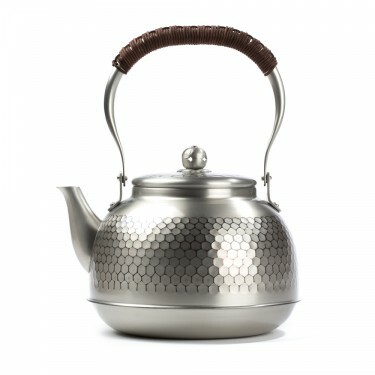 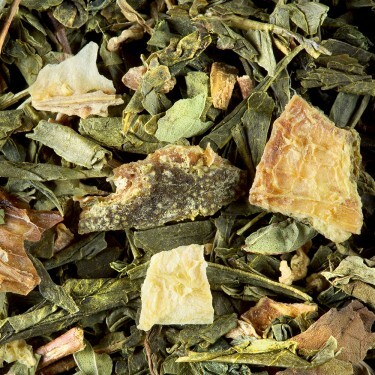 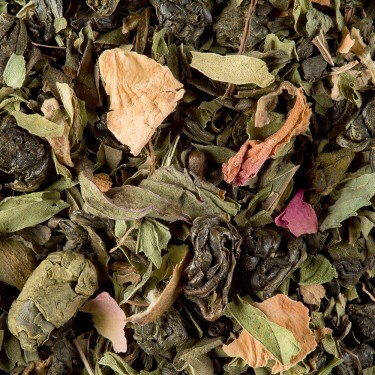 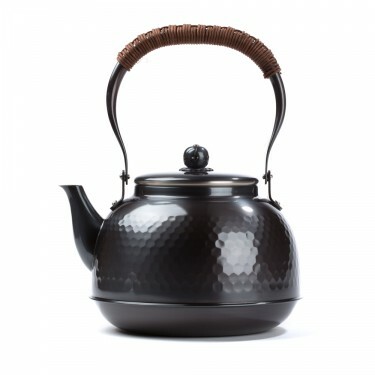 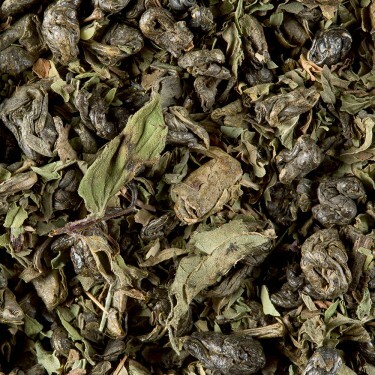 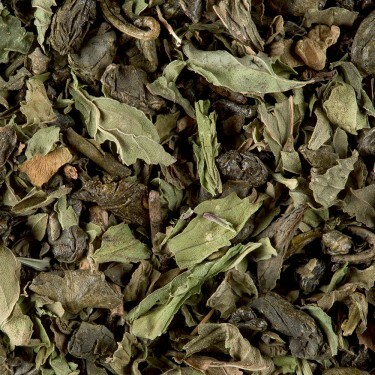 Gunpowder green tea from China combined with large mint leaves and the natural mint aroma produces this unique taste, the symbol of hospitality. 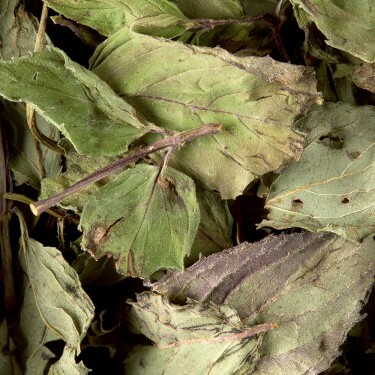 - Mint is also found in other flavoured blends. 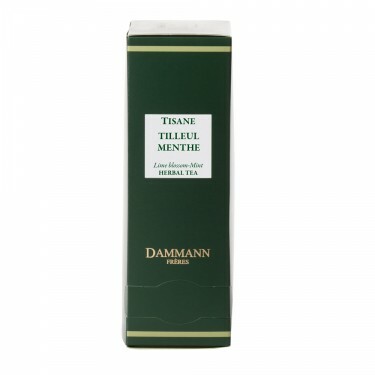 Its fresness highlights exotic combinations such as Havanita and the Thé des Divas or more oriental blends such as l'Heure Douce and Soupir d'Orient.